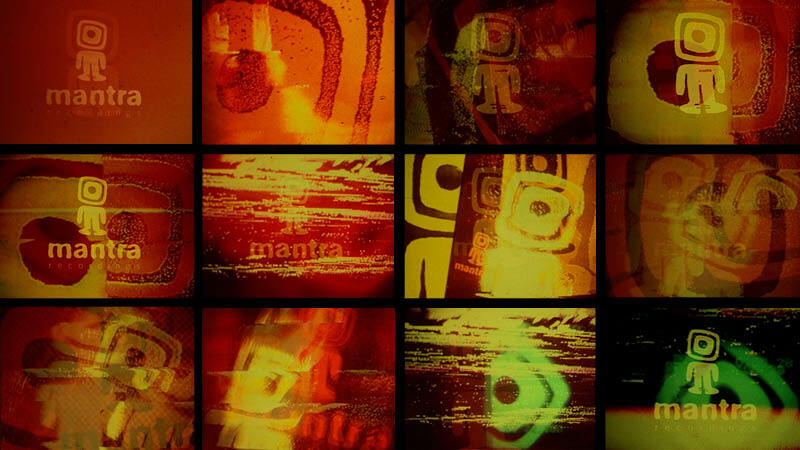 Visual ident for Mantra Recordings created in 1996. The video was created using stop frame animation of 2D artwork which was recorded on video and then tranfered to 16mm film. These 16mm film loops where then projected and re-filmed back onto digital video.